Acupuncture is one of the oldest, most commonly used systems of medicine in the world. Originating in China some 4,000 years ago, only in the last three decades has it been widely practiced in the United States. The Acupuncture Evidence Project has compiled research showing evidence for the effectiveness of acupuncture for 117 different conditions. To learn more about acupuncture, read our compilation of frequently asked questions. The community clinic offers affordable individualized care in a group setting. This is the ideal setting for treating pain and for stress reduction though most any health concern could potentially be treated in the community clinic. The community clinic is available to patients after an initial evaluation and treatment to create a personalized wellness plan. Although treatments are given in a group setting, great care is given to keep your health information private. Discussion at the start of each treatment is done in private to ensure absolute confidentiality. To learn why Brandon brought a community clinic model to East Troy Acupuncture, read his blog A Crisis of Consciousness. We carry a full line of herbal and whole-food nutritional supplements to offer our patients another option in integrative care. 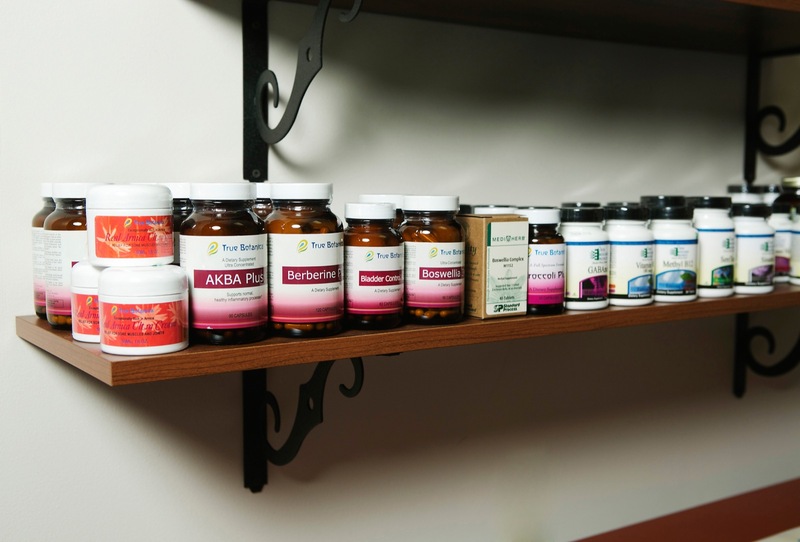 We offer herbal and nutritional consults for patients who wish to evaluate their diet and lifestyle and receive a personalized protocol of the highest quality supplements available. This consultation is appropriate for those who are not drawn to receiving acupuncture and wish to adopt a holistic approach to diet and nutrition. Professional brands available at East Troy Acupuncture include Standard Process & MediHerb (both available online here), Innate Response Formulas & Ortho Molecular Products (both available online here), True Botanica, and CW Hemp. This program utilizes the whole-body cleansing benefits of the Standard Process 21-Day Purification Program to strengthen and rebuild metabolism. 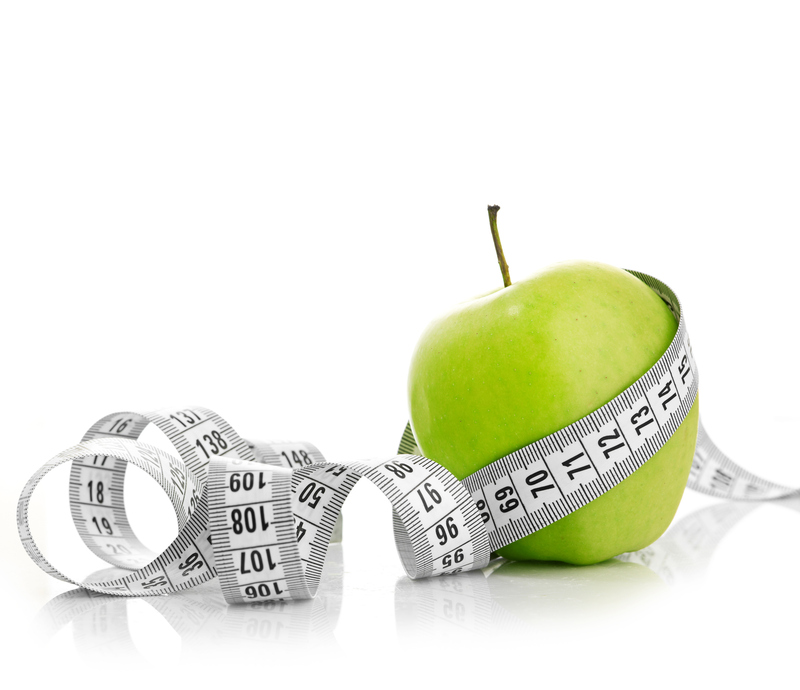 A customized dietary approach is given that limits types, but not quantity of foods. You are able to eat as much from your personalized food list as you like, making this program suitable for a busy lifestyle when energy demands are a concern. Most patients report an increase of energy during the program. The program is $295 and includes a consultation and supportive supplements for all three weeks of the purification protocol. Weekly acupuncture sessions during purification are highly encouraged, but not mandatory. 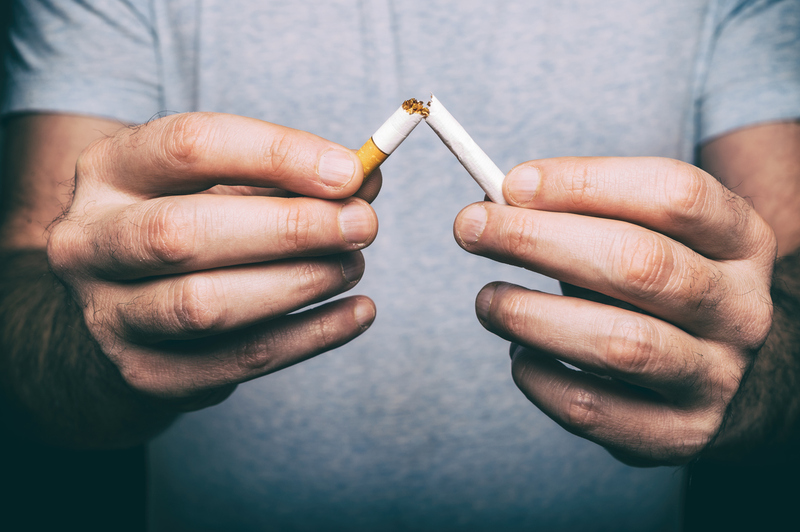 Acupuncture is well suited for smoking cessation where 5 treatments are scheduled in the two weeks following your quit date. Our program is conducted in conjunction with the Wisconsin Quit Line (1-800-QUIT-NOW) and we are listed in their referral network. Please call them to gain access to numerous free resources to help you quit for life. The program total is $100 for 5 treatments. Please click here for our list of tips to help your prepare for the program. Laser acupuncture utilizes different colored LED lights to stimulate acupuncture points.This therapy is offered for those wishing to receive the benefits of acupuncture without the insertion of pins into the body. Light therapy is also a wonderful adjunct to acupuncture and may be used during your treatment at no extra charge. This is a very effective therapy for addressing scar tissue. 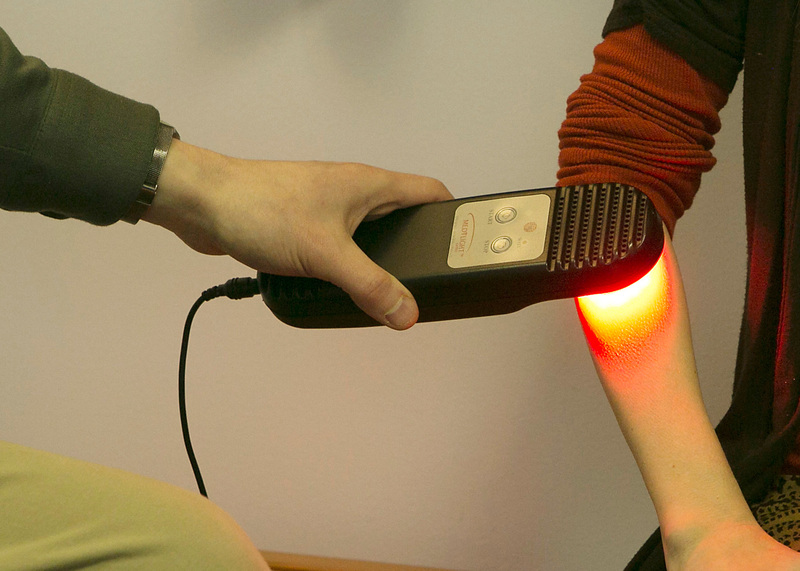 To learn more about light therapy, please read this related blog post. Cupping is a traditional Chinese medicine therapy that increases circulation by the application of a small plastic cup over stagnant areas of the body. Each cup has a small valve, and a pump is used to precisely control the amount of suction to the patient’s comfort level. Cupping is used widely by professional athletes and Olympians to increase muscle range of motion and durability.